Trauma is a slippery thing and not so easily pushed away, even in a resilient town like Watertown. 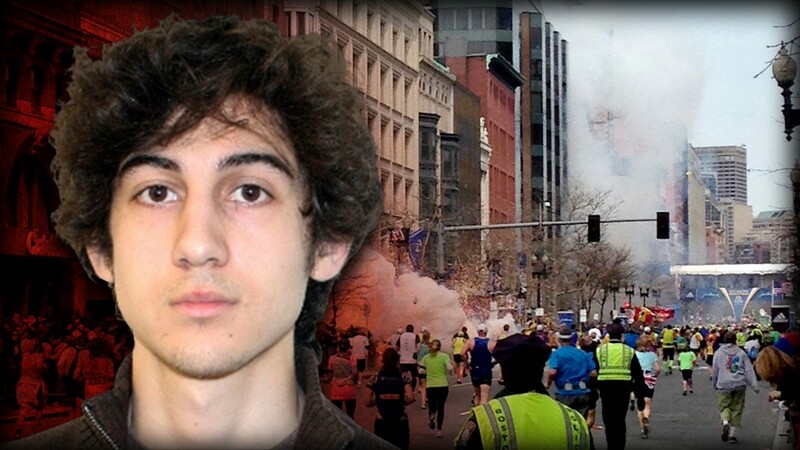 Nearly two years since the attack on the Boston Marathon, the trial for suspected bomber Dzhokhar Tsarnaev is underway in a federal courtroom in Boston. Follow live updates from the Boston Globe. Nearly two years since the attack on the Boston Marathon, the trial for suspected bomber Dzhokhar Tsarnaev got underway Wednesday. Hari Sreenivasan talks to Emily Rooney of WGBH about the scene in the Boston courtroom.